Smart storage is an impressive feature that provides peace of mind when it comes to managing storage levels on the smartphone. 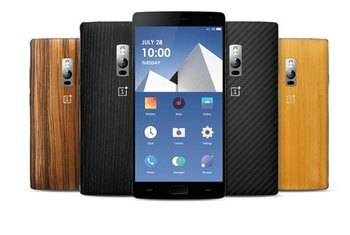 The design is unlike other smartphones available now. 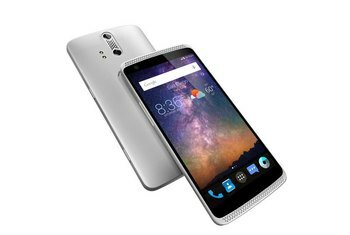 Its $399 price tag is an attractive price for any smartphone. The battery life is hit or miss. Some days there's enough juice to power through normal usage. Other days the battery dies shortly after lunch. The camera is slow and produces unreliable results. The device's customized software can get in the way of using Robin. The lack of widgets on a home screen or a dedicated app drawer is iOS-like. 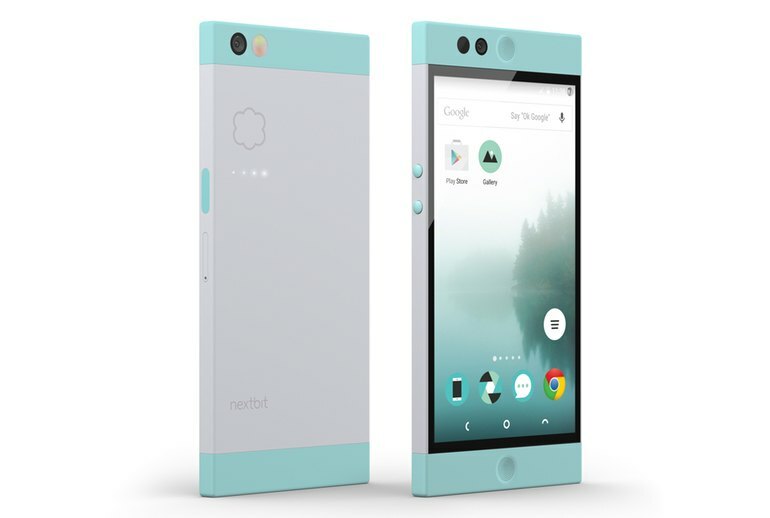 The Nextbit Robin is the first smartphone from a young company consisting of industry veterans. Robin's unique look bucks the trend of smartphone design, opting for hard edges and bright colors. The main selling point of the Robin is its ability to automatically manage a user's storage level with a customized version of Android; it moves photos and applications to the cloud to make room for new apps and media . The 32GB of onboard storage is backed up by 100GB of Nextbit cloud storage included with each device. The phone's way of automatically backing up apps and photos you haven't touched in a while works better than expected, and just might free some people from the dread of full phone anxiety. Too bad, then, that the unremarkable camera and disappointing battery life detract from a thoughtful (and truly cool) experience. The biggest disappointment comes with the camera, which is slow to shoot and doesn’t capture pictures that are anywhere near as good as I can get with an iPhone, Galaxy, or Nexus phone. Taking pictures of a moving subject, such as a child or pet, is an exercise in frustration. Are you comfortable with paying for design? If not, stop reading, you're done here. The Robin is a really good looking phone with promising backup features, but it's got a ways to go of it before it's ready to compete in the major leagues. Nextbit's unlocked Robin is a decent midrange Android phone, but its novel cloud storage concept isn't seamless enough for the masses. 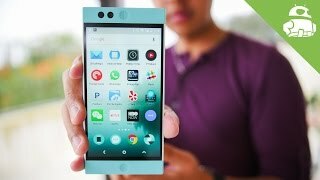 The Nextbit Robin is a charming phone. It’s not trying to overthrow the likes of Apple and Samsung, but it’s doing things differently and offering something you simply can’t get elsewhere. The only real lapse is its battery. A 2680mAh battery is enough to get you through a full day of light-to-medium use, but once you have to tax the device at all, you’ll be needing your charger come evening. 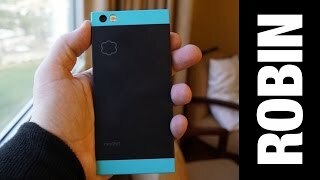 At $399, I would spend my own money on the Robin if I were a regular user looking for a good phone. I would tell my wife, or my neighbor or anyone that I think the Robin is an excellent value that performs well above its price tag. The camera on the Nextbit Robin is OK. 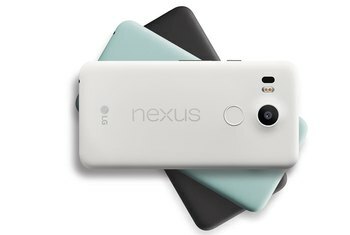 It's not as fantastic as the Samsung Galaxy S6 (or the next device, coming imminently), or the LG G4 (or the next LG), or the Sony Xperia Z5, or the Nexus 6P, but it'll do. The Robin is a phone that suffers from an unfortunate dichotomy: it comes from a crowdfunded background and you’ll need to buy it either directly or via online retailers – the sort of place where the average ‘I’m really not all that bothered what phone I have’ people are hard to reach – rather than in stores or being pushed by carriers. 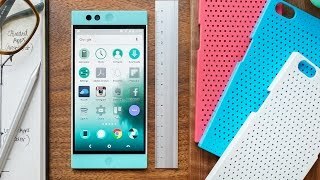 Nextbit has done something quite impressive with the Robin that much bigger companies with much more resources have for the most part been unable to achieve in recent years. The Nextbit Robin isn’t about bleeding edge specs, it’s about design that’s speakeasy levels of cool with software perks that aim to make you forget your phone isn’t infinite. 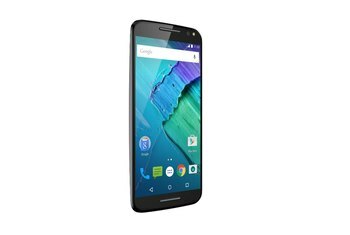 It isn’t perfect, but this $399 unlocked Android phone is certainly something bold. 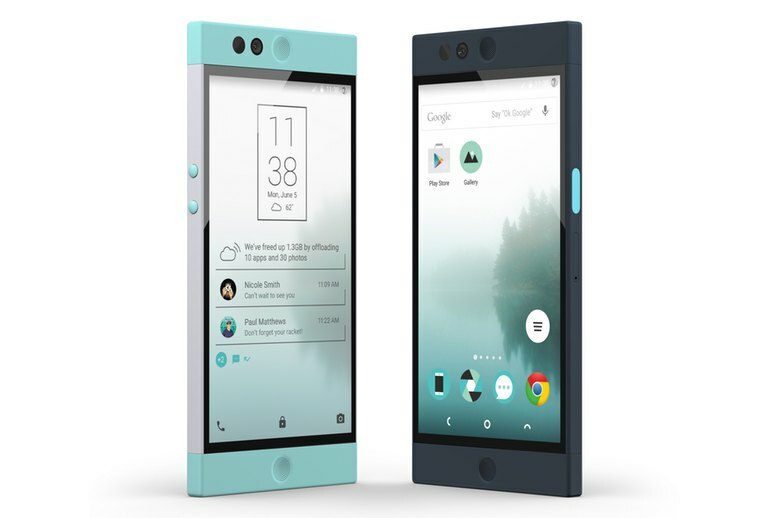 The Nextbit Robin's unique selling proposition is its innovative cloud storage concept that worked very well in the few days we have used the device. This makes it an interesting alternative to those who want to access large numbers of photos from their gallery app without shelling out big bucks for a phone with a lot of built-in storage. I like the idea of the Robin more than I like the Robin itself. From a distance, the pale green and off-white coloring look good. So, too, do the squared-off corners and balanced design. Up close, it’s easier to see that the phone was manufactured on a shoestring budget. On the hardware side of things, Nextbit has produced a surprisingly well-made phone at a great price point. The side-mounted fingerprint reader in particular is a highlight—it's fast, accurate and, along with the look of the phone, shows the company isn't content with cookie-cutter designs. The Robin’s grassroots heritage makes it a historical debut. This is the start of a new era for the industry. 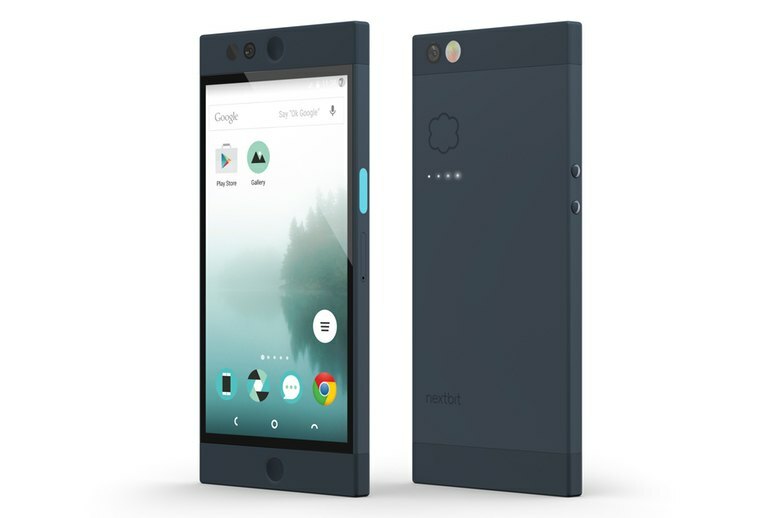 Nextbit has proven that a rag tag group of brilliant minds can get together and decide to take a device to market.